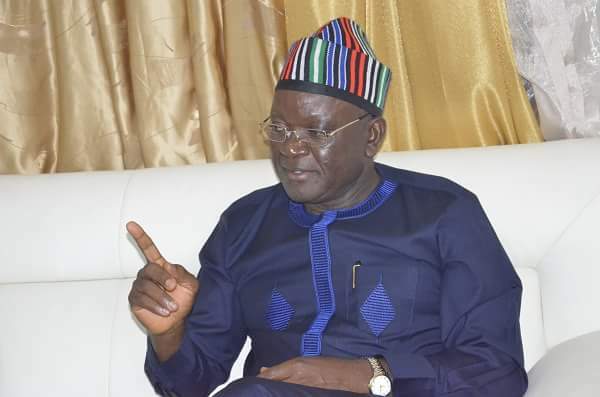 Benue State government has dismissed alleged claim by the All Progressives Congress (APC) that it is seeking approval from the House of Assembly to access a N10 billion loan. A statement by the Chief Press Secretary to the governor, Mr. Terver Akase, urged the people of Benue State and other Nigerians to disregard the insinuation.He said: “APC’s latest false claim that the state government was planning to obtain the alleged loan is the height of desperation by a political party that is bent on misleading the public. “This particular lie smacks of frustration and fury within the APC’s camp to drag the name and office of Governor Samuel Ortom to disrepute, having failed in all their previous attempts to remove the governor through illegality and impunity.”The statement disclosed that the government has met all requirements set by the Central Bank of Nigeria (CBN), assuring that the recently recalled Paris Club refunds will soon be returned to the state for the payment of salaries, pensions and gratuities.